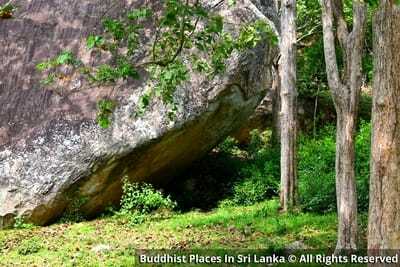 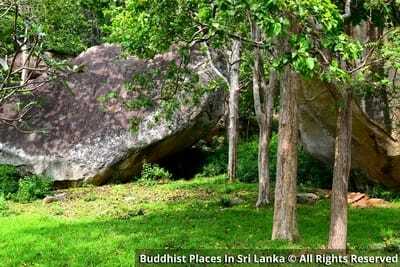 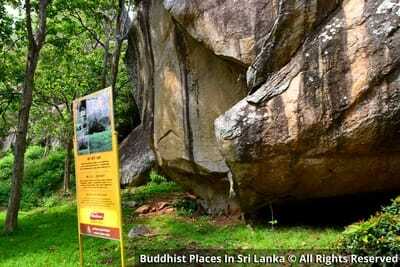 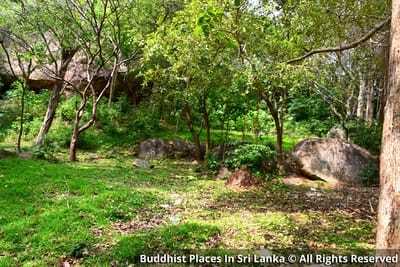 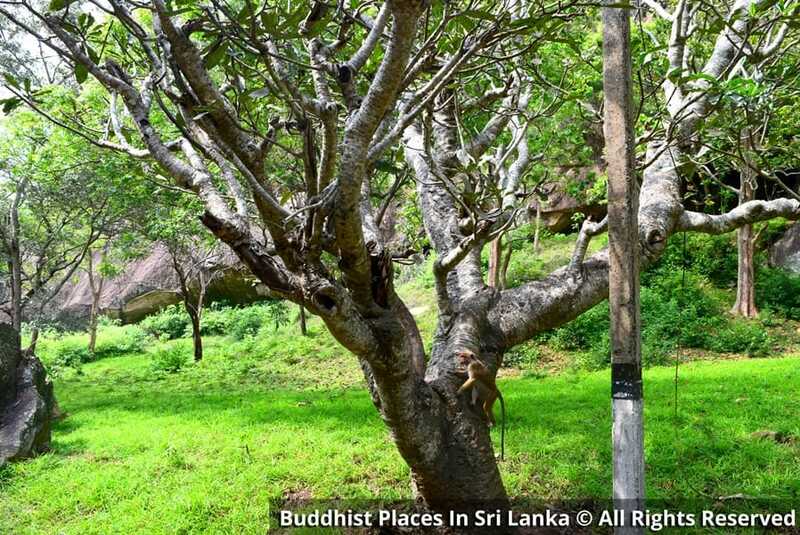 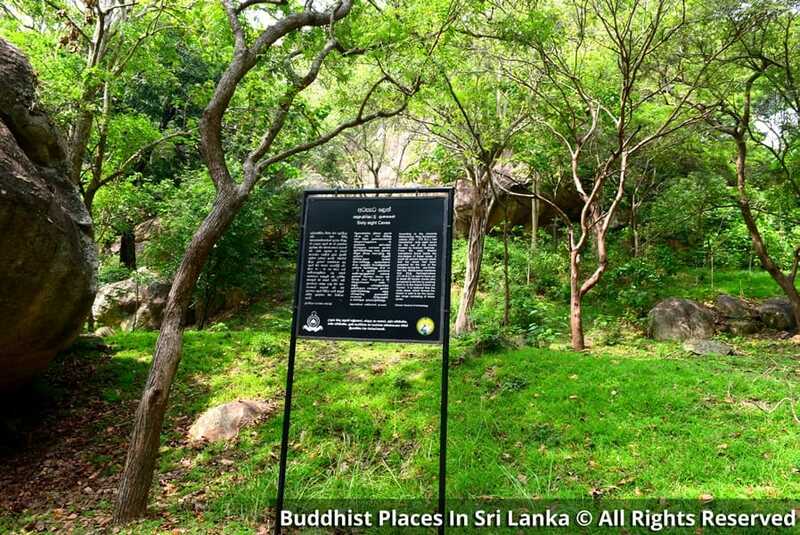 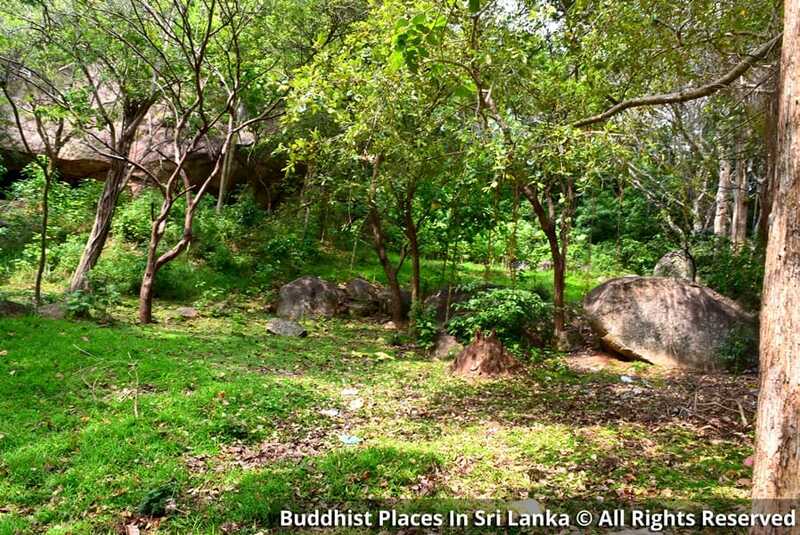 According to the chronicle Mahavamsa, King Devanampiyathissa (250-210 BC) had refurbished 68 caves for the use of Arhath Mahinda Thero. 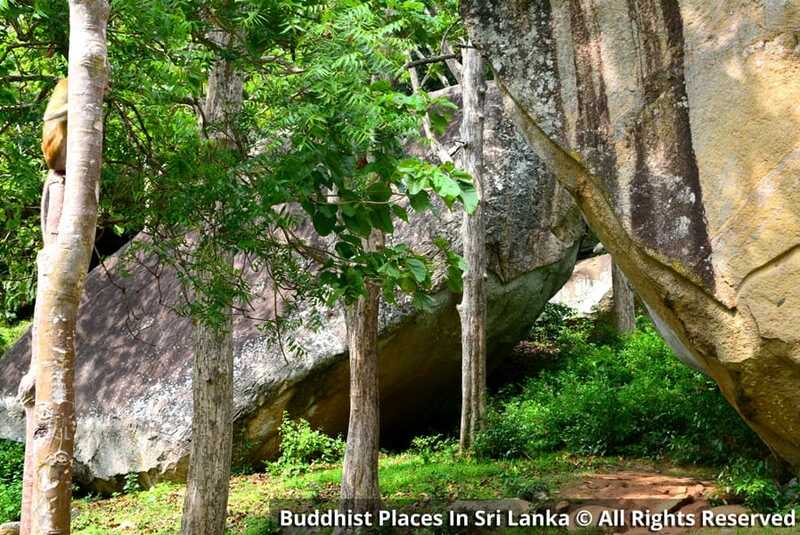 From the early Brahmi inscriptions found below the drip-ledges of these caves, it could be proves beyond doubt that the caves had been prepared for the use of the Sangha during the Pre-Christian era. 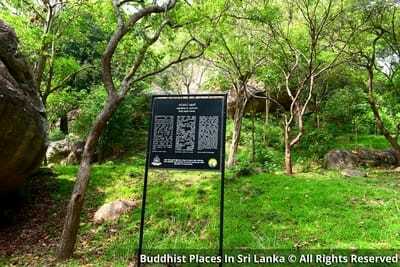 Mahavamsa mentions that King Kanirajanutissa (31-34 BC) is said to have put to death 60 heretic monks who conspired to kill him by pushing them in to the chasm known as "Kanira". 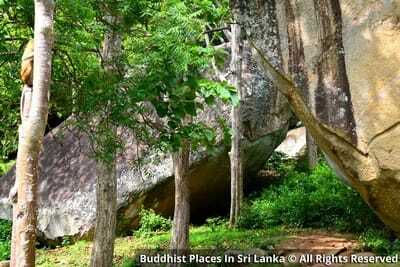 It is believed that the rocky slope, which formed the chasm is said to be the mountain range consisting of these caves.